Many of your attendees have one thing on their minds when they come to your event – networking. 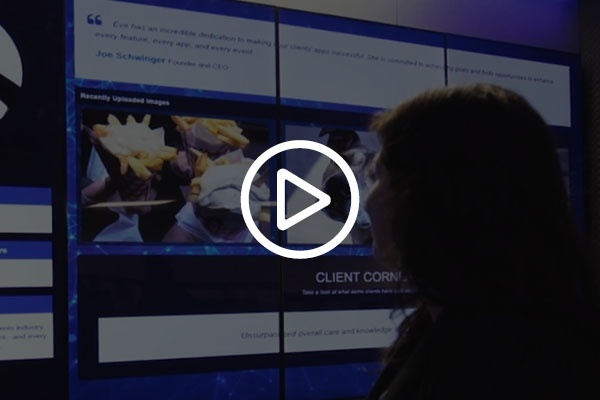 While your attendees understand the importance of networking, it can be difficult for many people to identify who they should meet and find common ground with potential connections. 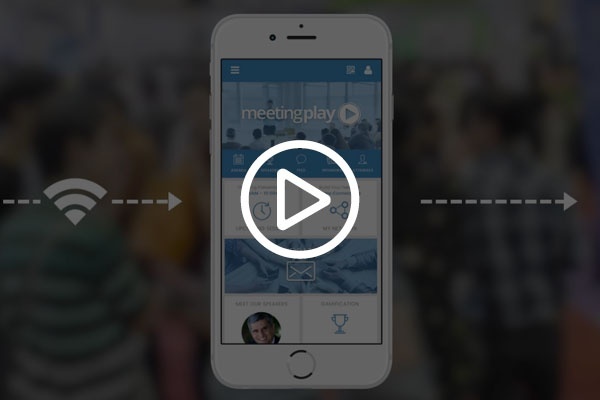 Beacon technology is the perfect tool to help your attendees create meaningful connections and have fun doing it. RFID (Radio Frequency Identification) technology uses small computer chips and antennas to store information, transmit data, and create a unique identifier for the stored data. 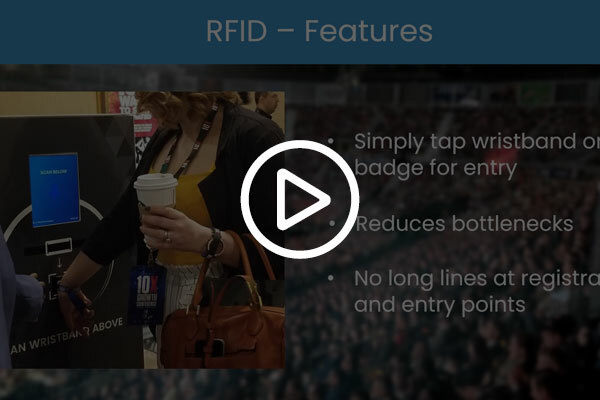 While the technology is simple, RFID-enabled bracelets and badges have the power to transform your event by adding more security, customization, and efficiency while offering your attendees a better event experience. 60% of event attendees list long lines as their biggest frustration at events. 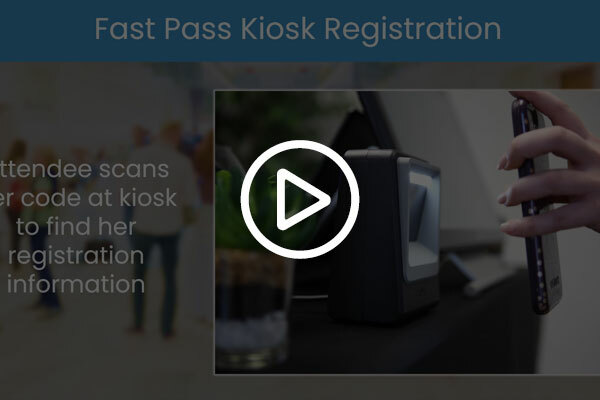 Fast Pass kiosks can turn your onsite registration and check-in both paper and hassle free. Attendees receive a code used to scan at a kiosk for quick registration and entry.